Looking to hire transport for that special occasion? We are the most trusted service in the North West for limousine hire! 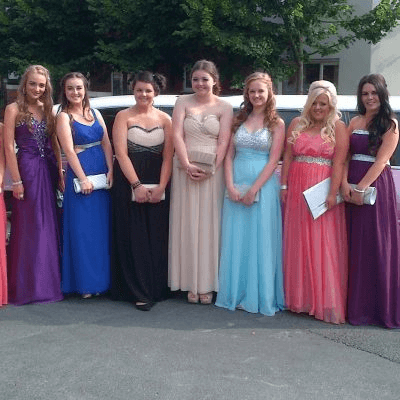 We are the go-to company offering first class limo hire services for Wigan. There’s no more luxurious or stylish way to travel to and from any event or celebration than in one of our luxurious limousines. We have many years of experience offering limousine services, and this will only increase as more and more people catch on to how affordable, fun and fabulous limousines actually are! 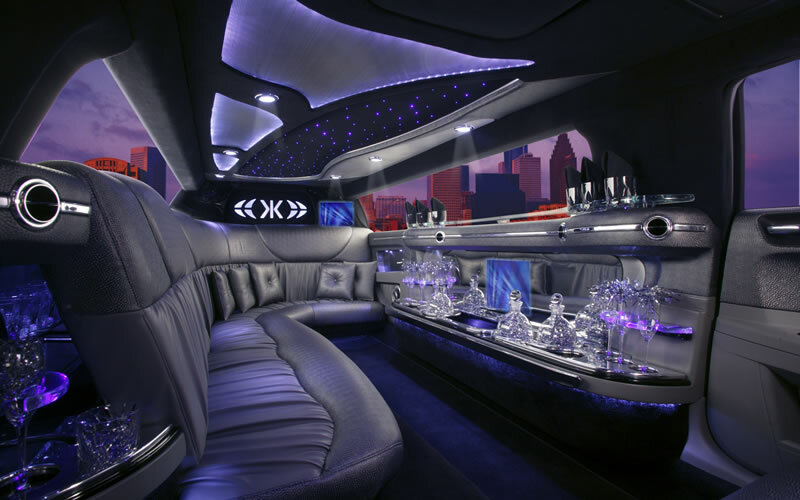 When people think limo hire the first things that come to mind are probably weddings, proms and formal occasions; but there is no reason that limo hire should be limited to just these rare or once in a lifetime occasions. Our prices are very reasonable and we have a huge range of limousines to suit any event. Our limos can carry up to 8 passengers for any event from a simple birthday party, hen party, stag due or even just a night out, up to a trip to the theatre, a day out to the races or even a visit to the queen! 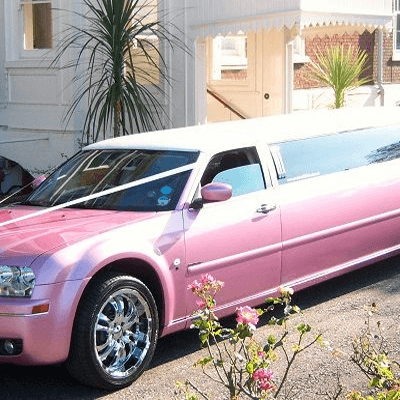 When people think limo hire the first things that come to mind are probably weddings, proms and formal occasions; but there is no reason that limo hire should be limited to just these rare or once in a lifetime occasions. Our prices are very reasonable and we have a huge range of limousines to suit any event. Our limos can carry up to 8 passengers for any event from a simple birthday party, hen party, stag due or even just a night out, up to a trip to the theatre, a day out to the races or even a visit to the queen! 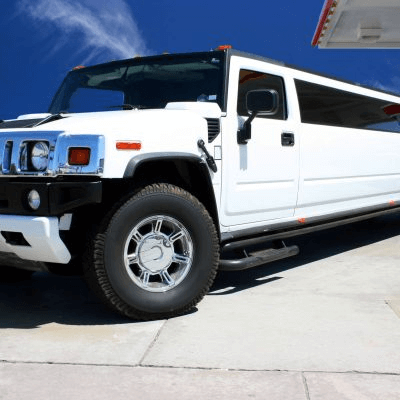 Our fleet includes the most modern limousines, such as the increasingly popular stretch Hummer which has a passenger capacity of up to 18 in some models. These can make for an amazing night out, gather all of your friends and travel safely and luxuriously in one of our fabulous limousines. 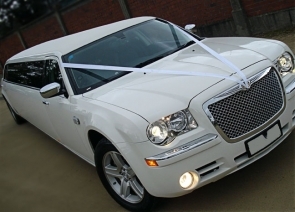 We’ve been providing limo hire in Wigan and the surrounding areas for many years and we can cater to any event. If you have any special requirements just let us know, we’ll make sure everything is done so all you have to do is turn up and enjoy your luxurious limousine journey. Contact us for an informal chat and a completely free of charge quote… You could be on the road in one of our breath-taking limousines in no time, enjoying our hospitality! We are have a vast fleet of limousines for any occasion, including limos for Weddings, birthday parties, hen parties or even children’s parties. Our dedication to you as the customer is to ensure that we exceed your expectations with our services and limousines. All of our limos are operated under the PSV (Passenger Service Vehicle) regulations ensuring the highest standard of limos available to hire in Wigan and nearby areas. We have hired limos for all sorts of occasions, so why not contact us today for a free quote? 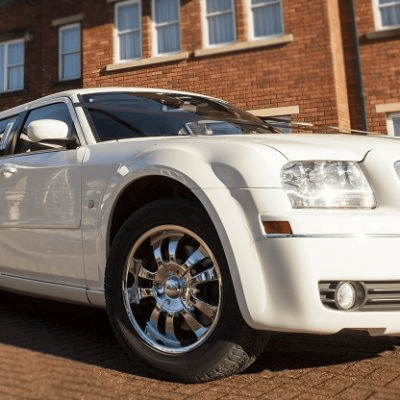 Wigan is a very popular destination in the North West for a night out, so why not travel in style in one of our luxurious limousines and sit back with a drink from the bar enjoying the music from the built-in entertainment system. When you book your limo for Wigan don’t forget to ask about an additional party pack to add a theme to suit your occasion. Wigan may not have the sexiest of reputations, but it’s a surprising place with a healthy mixture of character, history and heritage. Sitting roughly halfway between Liverpool and Manchester, Wigan has a vibrant town centre, excellent shopping facilities, and there’s some tranquil countryside and lakes in the surrounding area. 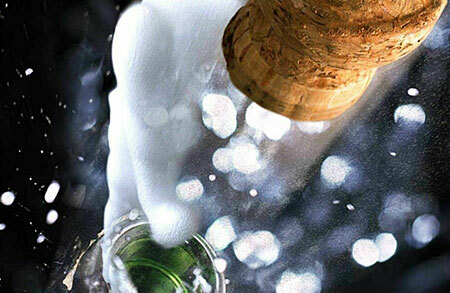 If you want to add an extra special touch to your Wigan adventure, why not glide around town in an air-conditioned limousine while sipping a glass of champagne? Here are some ideas for places to visit on your grand limousine tour of Wigan. Wigan was traditionally part of Lancashire, though is currently part of Greater Manchester. It grew to prominence during the Industrial Revolution when coal and canals ensured its place as a mill town. For many, the town has international name recognition thanks to George Orwell’s novel The Road to Wigan Pier, which was written about the lives of working families in the 1930s. Being miles from the seaside, Wigan couldn’t possibly have a real pier to visit. Except it does! Wigan Pier is a wharf on the Leeds and Liverpool Canal. It’s still there, though now reconstructed, and a must for anyone with a literary background or an interest in social history. The pier isn’t the only relic of Wigan’s proud industrial heritage. Visit Trencherfield Mill for a taste of the working conditions Orwell wrote about, or the Astley Green Colliery Museum for a look at life in the local coal mining industry. Then return to your amply equipped limousine and count your blessings! After all that dust and claustrophobia, you probably want a bit of fresh air. Where better than a promenade round Mesnes Park. Snug in the centre of town, you’ll find formal gardens, a bandstand, and even a waterfall. Stop by at Frederick’s Ice Cream Parlour for refreshments. For more outdoor activities, visit Haigh Woodland Park where you can leave the kids in the climbing area and have a round of crazy golf. If quiet strolls in the rain aren’t your bag, don’t panic. Wigan Roller Rink is the place to let your hair down! There’s plenty of space and skates for hire, so no shortage of fun to be had. If it’s your inner petrol head that’s trying to get out, take the limousine to Three Sisters Racing Circuit and leave it outside. This place is strictly karts only. Get your adrenaline pumping with an hour of fast paced racing, though this is probably better if you haven’t been on the champagne already! As your day comes to a close, you’ll want to finish on a high. Luckily, Wigan has plenty of exciting nightspots for your limo to roll up outside. Go under the railway arches at Wigan Central and find the finest selection of beers and ciders in town, before dancing to the best 80s music at Reflex. What a way to top off your Wigan adventures. To book a luxury day visiting the best Wigan has to offer, contact Limos North West and ask about our luxury limousines.